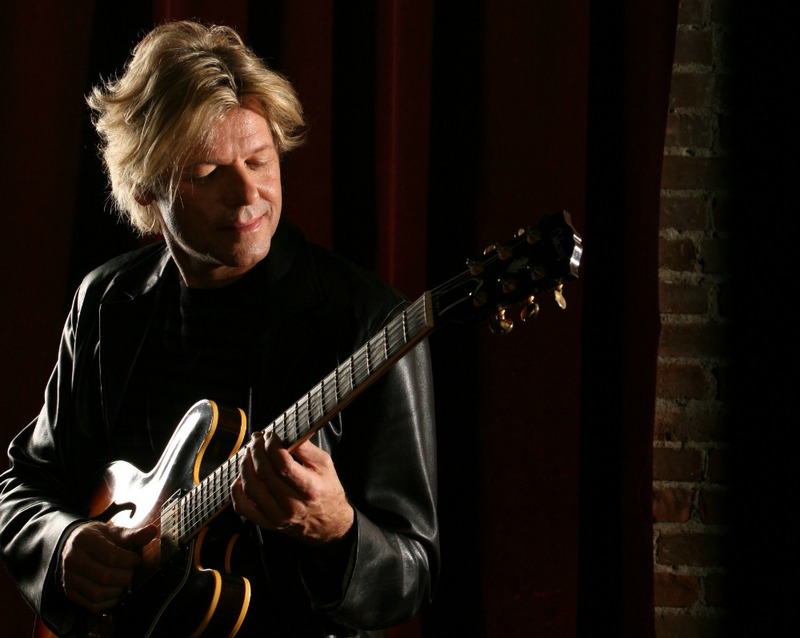 Memorial services for Jeff Golub are scheduled for Thursday, Jan. 8, 1 p.m. EST, at the New York Society for Ethical Culture, 2 W. 64th St., in New York City. Saxophonist Kirk Whalum will officiate. 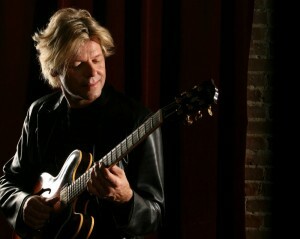 This entry was posted in Jazz Buzz and tagged Friends of Jeff Golub All-Star Memorial Benefit Concert, Jeff Golub, Jeff Golub memorial services on January 7, 2015 by Melanie.